Hello. I recently graduated from the University of Michigan, Ann Arbor where I earned a Master of Science in Information degree at the School of Information (May 2009). 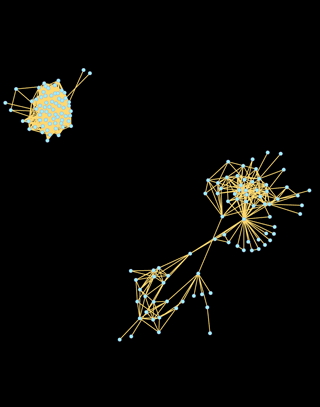 I specialized in Social Computing with a focus on network analysis. I am also a co-founder of Troubadour Mobile, a startup company specializing in location-enhanced social software for mobile devices (that's a mouthful!). I graduated from the University of New Mexico with a Bachelor of Science in Computer Science and a minor in Japanese (December, 2006). I am currently looking for an opportunity to flex my creative and analytical muscles. Preferably in the field of awesomeness. In my free time, I watch anime, read manga, print on my antique press and play the trumpet. 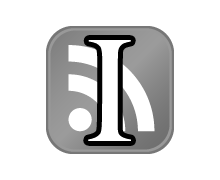 What: A subscription system for Instapaper. 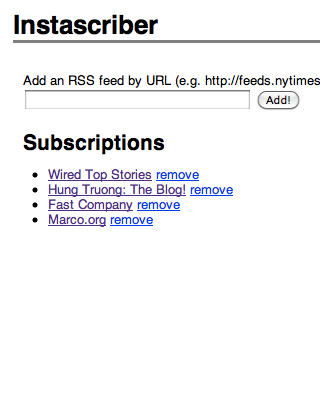 Just enter the feeds of the content you'd like to appear in your Instapaper account. New content will automatically appear in your reading list without you having to save it to Instapaper automatically. Why: My girlfriend got a Kindle and I showed her Instapaper. She liked it and wanted to use it to read the New York Times Sunday Book Review. She didn't want to have to click the bookmarklet(s) every Sunday just to do so. I made the app for her, and apparently, it is scalable thanks to Google App Engine. What: A fan-made native iOS application for discovering cool Threadless shirts and sharing them with your friends. 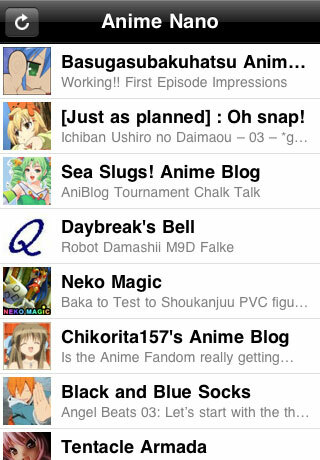 Features include title search, filtering, auto update, save to photo album, facebook, twitter and email sharing. 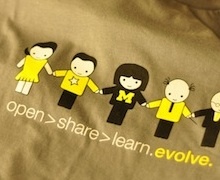 Why: Well, I ♥ Threadless. I really love looking at their designs and noticed a lack of mobile app/website, so I decided to write my own. I later updated the app as a universal iPhone and iPad app. 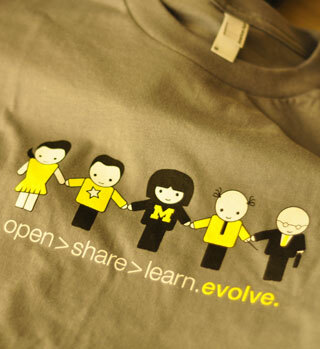 Blog post: ♥s Threadless: iPhone App Launch! 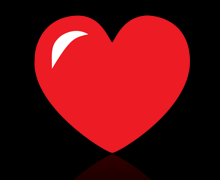 Blog post: ♥s Threadless for iPad Release! 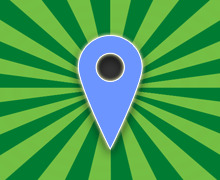 What: An auto-checkin iPhone app for the popular location based social network, Foursquare. 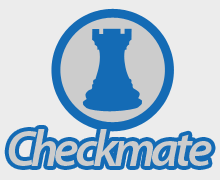 Checkmate makes use of the iPhone's background location APIs and Foursquare's APIs including authentication using XAuth. Why: I use Foursquare mainly to keep track of where I've been. I found it inconvenient to manually check in each time I visited one of my regular locations. I also wanted to experiment and build additional functionality that was lacking in Foursquare's official app. What: A simple frontend for my already existing webapp. The native iPhone app loads the content quickly and allows users to browse the newest posts and view post content within the app. 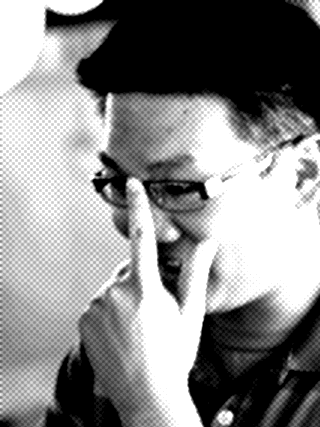 Why: I wanted to go through the entire process of writing and submitting an app to approval. My previous prototype pizza app never made it into the app store, so I wanted to quickly produce a simple app that just worked. Why: dScribe is an interesting model for OER and I was interested in providing feedback and actively participating in it. dScribe also provided lots of free food. Always a great incentive. 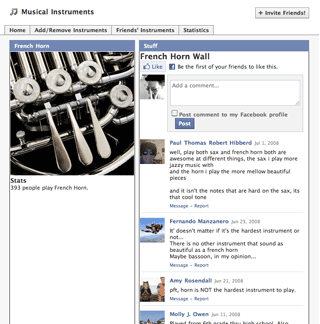 What: A simple Facebook application for listing which instruments one plays and seeing which instruments one's friends plays. Why: As a musician, I was looking for a way to show which instruments I play. Music is a very social endeavor, so it made sense to make a Facebook application that allowed musicians to show off their talents. 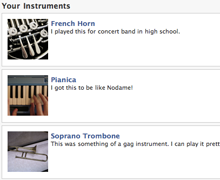 How: Musical Instruments uses the Facebook PHP Client Library. 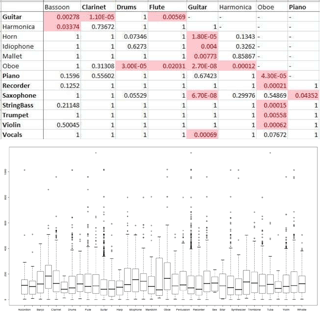 See Also: Sociability of Musical Instruments, research done on the data collected from Musical Instruments. What: A prototype application for iPhone, Let's Pizza! 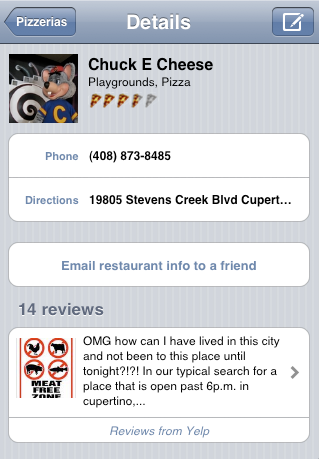 uses Core Location to locate the user, then uses the Yelp.com API to find pizza places near the user. From within the application the user can call the pizza place for delivery, get directions from Google Maps and send information about the restaurant to a friend via email. 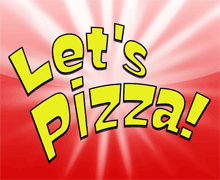 Why: Let's Pizza! 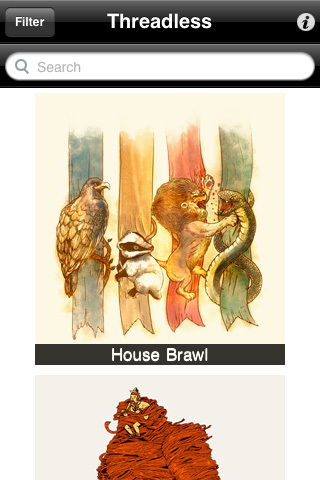 was developed as an initial prototype and tech demo by Troubadour Mobile. We learned a lot through the process of interviewing customers, designing the application, developing the application and testing it with users. How: Let's Pizza! was built using the Apple iPhone SDK. Teammates: Gaurav Bhatnagar and Adam Torres. What: An apartment-finding mashup using craigslist and Google Maps API. How: I documented each step of the MapsKrieg's development on my blog. See the related entries here. Mapskrieg used the PHP framework CakePHP. In February 2011, I rewrote Mapskrieg to run on Google App Engine. 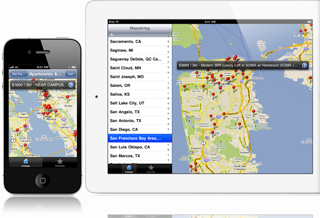 What: A native iOS app for Mapskrieg designed for iPhone/iPod and iPad mobile devices. Why: Mapskrieg has been one of my biggest success stories. 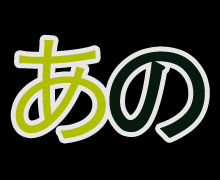 I wanted to expand Mapskrieg, as the experience on mobile devices was suboptimal. I decided to work on a native solution designed specifically for iPhone and iPad. How: I had prior experience building both iPhone and iPad applications. This app was designed from the ground up to take advantage of design patterns for both devices. The universal app retains the same functionality for both types of devices, but with differing screen sizes in mind. Blog Post: Mapskrieg iPhone/iPad App Launch! Description: Trust is valuable in social networks, even moreso when the social network you are a part of regularly involves meeting strangers, having them stay the night on your couch, and staying on other strangers' couches. In this paper we looked at the properties of the "vouch" network in CouchSurfing and consider the strength of such a system where reciprocation is the expectation. Title: Sociability of Musical Instruments. Description: Certain musical instruments have a reputation for being more sociable than others. Using sociability ranking data gathered from a survey of graduate students and friend data gathered from a Facebook application, we test the hypothesis that guitarists really are more popular than oboists. 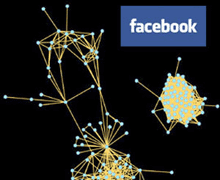 Title: Network Structure, Diffusion and Growth Over Time in a Facebook Application. 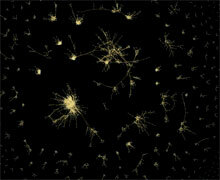 Description: Traditionally, high quality temporal social network data has been difficult to obtain. Large online social networks are fairly common, but access to their data is not. Using the Facebook Developers Platform, it is possible to create an application and use its data as a subset of the complete Facebook network. 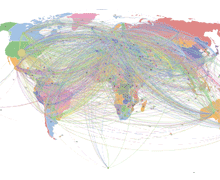 In this study I observed and analyzed the network structure, diffusion and growth of the network over time of a Facebook application.